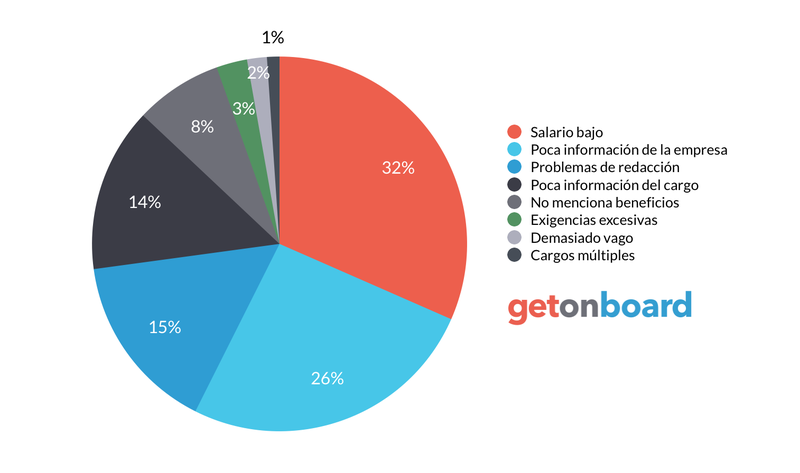 Disfrutamos mucho hacer crecer su empresa gracias a la pasión y entusiasmo que ponemos a nuestro trabajo. Collective Cloud is not currently looking for talents. Interested in working in Collective Cloud? Follow Collective Cloud in Get on Board and we'll notify you when new jobs are published.